Courage the dog in his boys 粉, 粉色 Underwear. 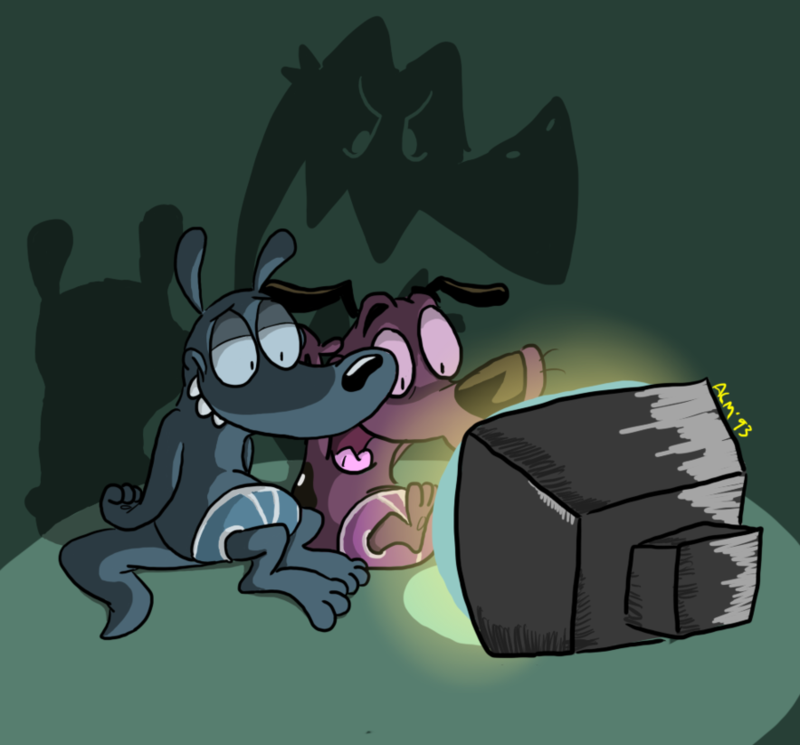 A male 粉, 粉色 dog with Black spots Named Courage watch TV in his boys 粉, 粉色 underwear briefs.. HD Wallpaper and background images in the Courage the Cowardly Dog club tagged: courage the cowardly dog. A male 粉, 粉色 dog with Black spots Named Courage watch TV in his boys 粉, 粉色 underwear briefs. 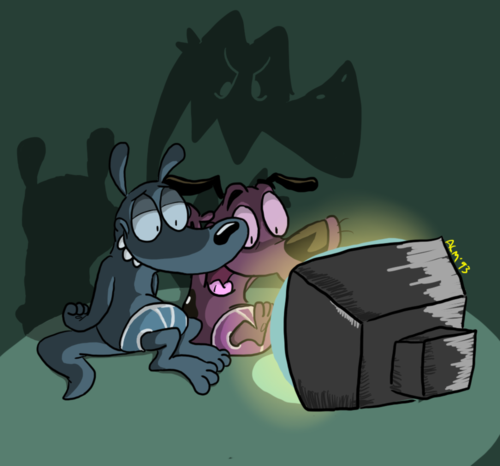 This Courage the Cowardly Dog fan art might contain 动漫, 漫画书, 漫画, 卡通, and 漫画卡通. What is that blue kangaroo's name?